Sun umbrella on sandy tropical beach. Summer holiday. 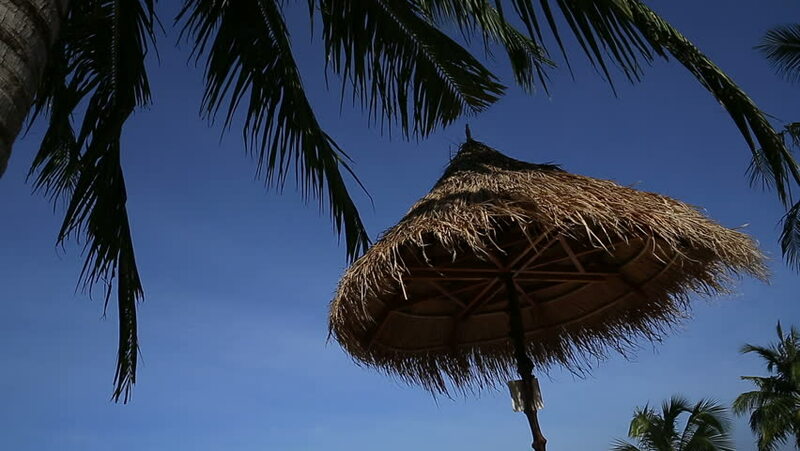 hd00:25Sun umbrella on sandy tropical beach. Summer holiday. 4k00:11Palm tree with coconuts against the blue sky. Big green coconuts. Leaves of palm tree swaying in the wind. Summer. Thailand. Pattaya. Asia. 4k00:13Low angle wide shot of a Coconut Tree in a Tropical setting. 4K UHD. 4k00:12timelapse of a perfect paradise beach, mexican caribbean coast. super high quality, 4k resolution (4096x2304).